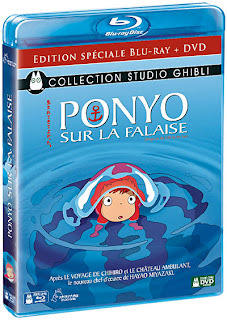 Good news for all Ghibli Freaks in France: Ponyo will see its release on DVD and Blu-Ray this December 23. 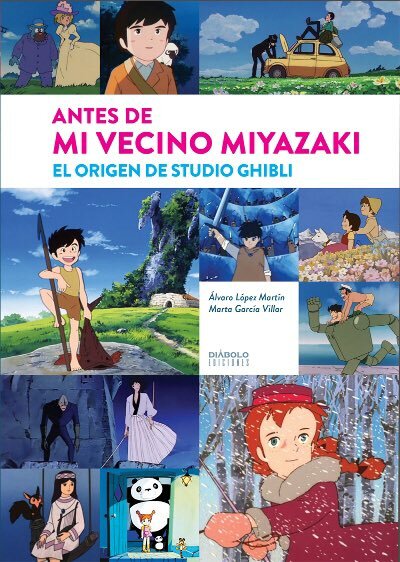 There are four releases in all: standard DVD, deluxe DVD (which includes storyboards), Blu-Ray (includes storyboards), and Blu-Ray + DVD combo. The prices range from 19.99-29.99 Euros. 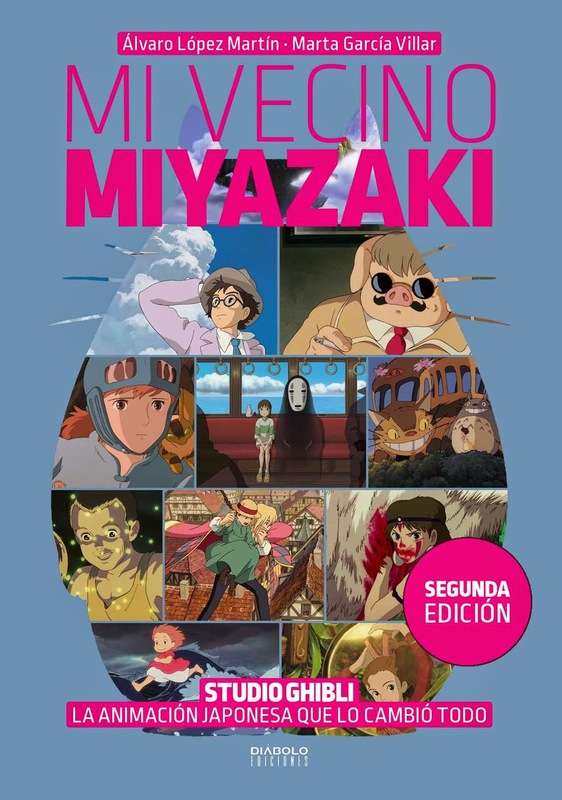 Bonus materials include tv spots, press conferences, and numerous interviews with the production staff: Hayao Miyazaki (writer/director), Toshio Suzuki (producer), Katsuya Kondo (animation director), Noboru Yoshida (art director), Michiyo Yasuda (in her final film as color designer), Shuji Inoue (sound designer), and Joe Hisaishi (composer). 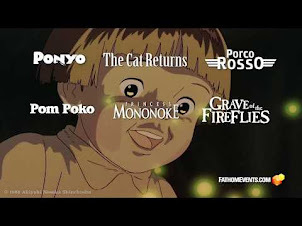 It will be interesting to see which of these features will appear on the eventual North American Ponyo release, which has been delayed until next year. Needless to say, we're all extremely jealous. This is like looking at presents that Santa took out of his sack and locked in the closet. 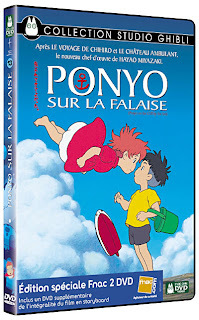 French kids get Ponyo. We're getting socks. 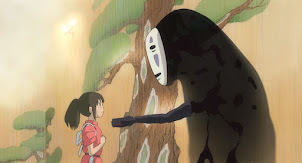 Happy news for Ghibli fans in France. 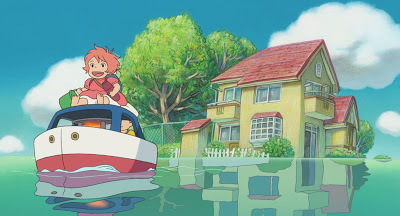 I haven't seen Ponyo, and I mean the DVD to be how I watch it the first time (don't much like going to theatres). Just have to wait.. I really like the second DVD cover over the first, looks more appealing and less.. dumb? Goofy? 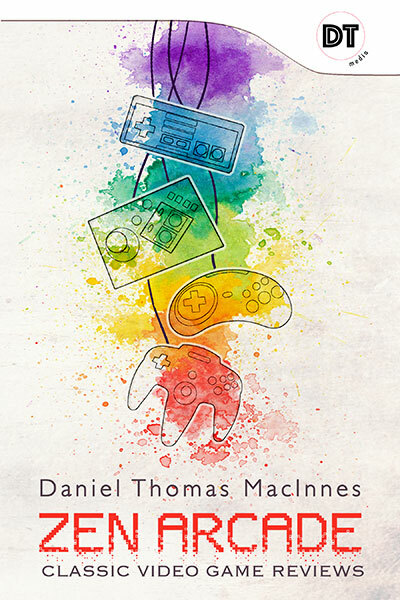 They probably won't use it for the US cover, but I wish it to be. 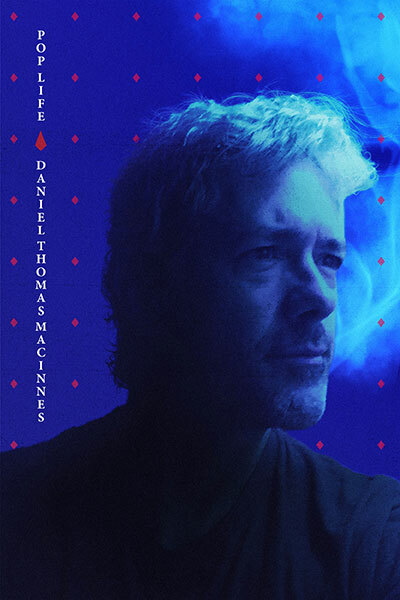 Daniel, any details of any english on these releases? English Subs or the Dub? But I guess it doesn't matter for the Blu-Ray because a good region free Blu-Ray is hard to find. We'll either have to wait another six months for our version, or pay premium dollar for the imports. 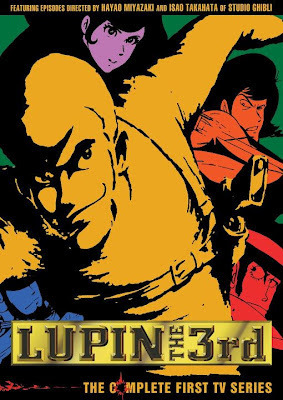 I love the DVD cover for this release (even if it is just a screenshot)! I'm sure the US Blu-Ray and DVD covers will look fine. 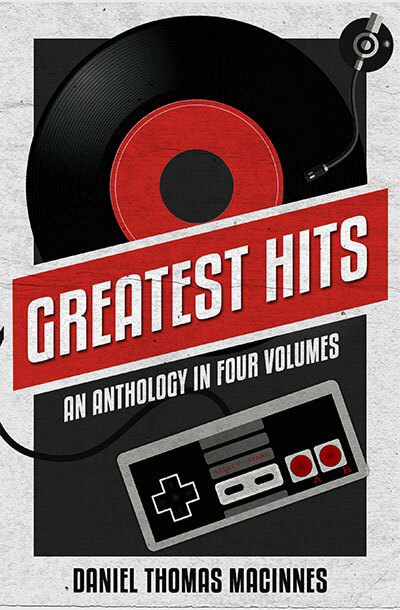 They'll probably use the movie poster, or something similar to these covers. The first wave of Ghibli DVDs in the States didn't look too great, but Disney greatly improved on the following releases. I especially liked this cardboard covers, and they'll no doubt become collector's items one day. I don't want to give you false hope, but I have the french DVD of "Kiki's Delivery Service" (or rather: "Kiki La Petite Sorciere") and it contains 3 dubs: English, Japanese and French; and subtitles in French and English. But: when I look on specs for this DVD on www.fnac.com, it only mentions French as language. 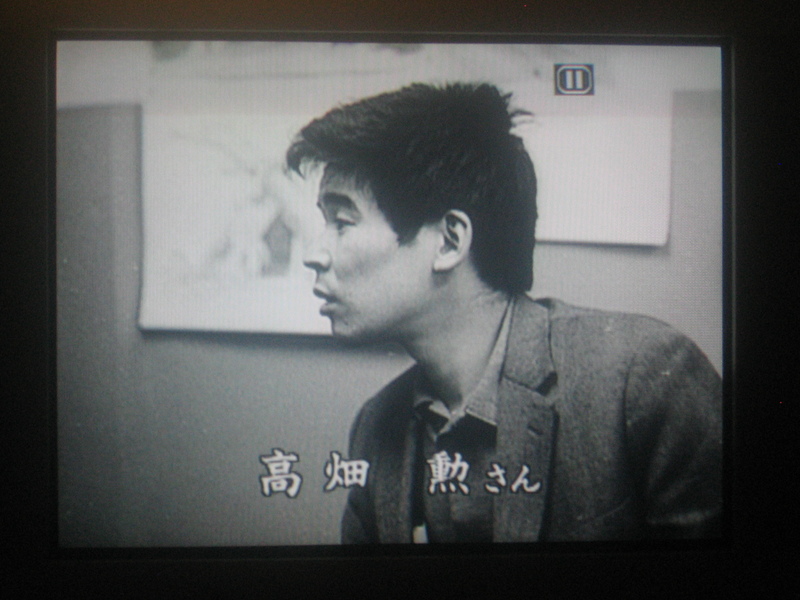 Nevertheless, the DVD cover shown on the website is exactly the same as mine (as is the year of release). 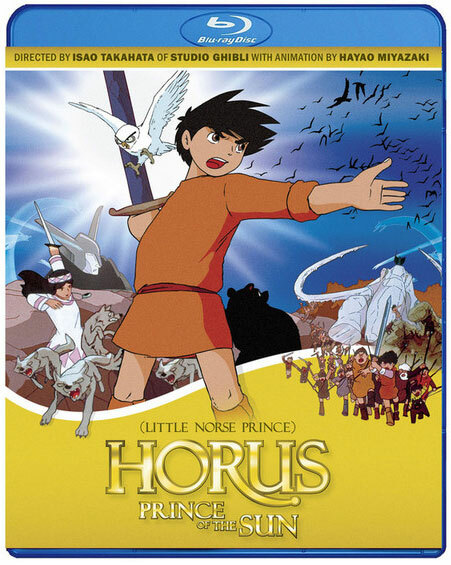 That would be terrific if French Ghibli DVDs included English dubs/subs. As long as there are more options, it's a win-win. The rest of us here in North America will just have to wait another six months. It's not big deal. We'll survive.